As regular promotional discounts and offers rolled out by well-funded apps determine the demand trend, online hospitality aggregators face growing discontent from restaurants and hotels over commissions and pricing power. Three years ago, Rajiv Kumar (name changed), a Noida-based restaurant owner was happy to find a platform in Zomato to market his produce. The offer was compelling: no commission was charged but Kumar had to make deliveries using his own staff. 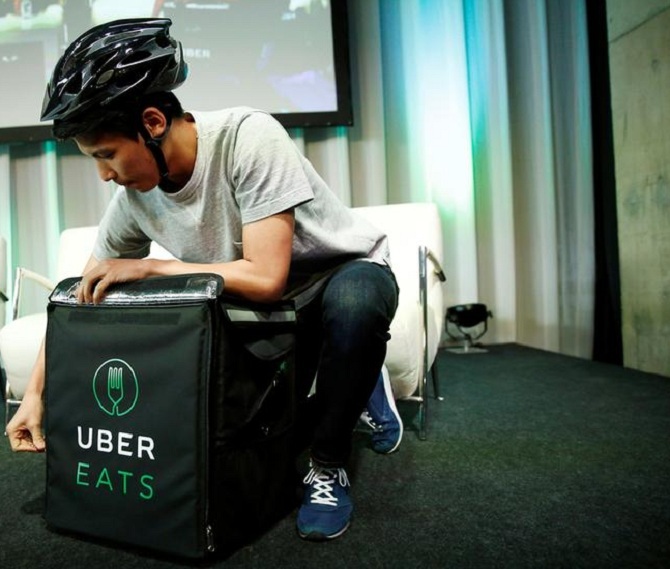 Things changed as the number of orders through the online food delivery platform expanded. Kumar was subsequently asked to pay Rs 500 a month while managing deliveries on his own. Today, Kumar pays Zomato a flat fee of Rs 60 for every order it generates, inclusive of a delivery charge. He says the fee works out to a commission of approximately 15 per cent given the average order size of Rs 400. A 15 per cent charge is on the higher side, Kumar said, but it is lower than the 20 per cent (inclusive of GST) he pays to Swiggy and 30 per cent to UberEats. Clearly, the rates can be negotiated depending on the size and scale of the business. But many restaurant owners are still finding themselves in a fix: regular walk-in guests are disappearing, direct delivery orders have become non-existent and their control of the business has waned. The regular promotional discounts and offers rolled out by these well-funded apps determine the demand trend. Last month, the Kerala Hotel and Restaurant Association decided to temporarily stop accepting online orders made through these delivery apps citing high commission rates. The Kerala shutdown may well be prelude to a bigger disruption. Swiggy, Zomato and UberEats did not respond to queries from Business Standard on how it aims to strengthen its relationship with the restaurants. The same intense dissatisfaction is visible among a large number of hotel owners against online travel agencies (OTAs) such as MakeMyTrip and ibibo. Early this month around 270 hotels in Ahmedabad decided to boycott these two OTAs alleging high commission charges and steep discounts that is eating into offline bookings. The reliance of hotels on online aggregators has been on the rise as rising coverage of smart phones and internet connectivity drive online purchases. The Federation of Hotel & Restaurant Associations of India (FHRAI) subsequently claimed that the business practices of the two agencies were "exploitative, unethical and divisive" and led to "predatory pricing" and other market distortions. FHRAI members have claimed that the OTAs charge commission ranging between 18 and 40 per cent. Nasdaq-listed MakeMyTrip has been in talks with various discontented hoteliers to iron out the issues. "The claim of a 40 per cent margin is exaggerated. Even 30 per cent would be applicable only to a few hotels and the bulk of them are charged a margin in the twneties. 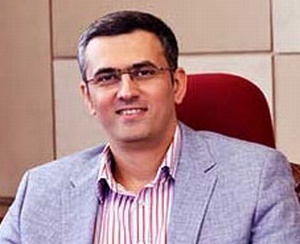 The average blended margin is in the teens," said Deep Kalra, chairman and group CEO at MakeMyTrip, which also owns the ibibo brand. Kalra said discounts play a role in bringing higher occupancy to hotels. Yatra, a brand that competes against MakeMyTrip and ibibo, says OTAs need to be more sensitive and accommodative. "Commission is one part of the issue. I think that price parity is a bigger issue. "A lot of hotels feel they have lost their brand power from a pricing point of view as the brand is discounted so much online. They can't control what they charge the customers," Dhruv Shringi, co-founder and CEO, Yatra, told Business Standard. As in the case of restaurants, hotels' offline business is struggling because of the discounted online rates to which consumers have access. Shringi said hoteliers believe the situation is eating into the loyal customer base built over years. "The partnership has to be mutually beneficial and not a case where it only works in favour of one party. Creating an environment where a certain amount of power shifts back to the hotel in terms of deciding what can be done or cannot be done will bring in an equilibrium," said Shringi. Yatra partnered with the Gujarat hotels and offered to put in place a structure where the hotel's price and the online price are not very different. OTAs need to bring value to the consumer and discount cannot be the only differentiator, said Shringi. Kalra also believes that the company needs to be more "receptive" to the hotel owners. Some hotel owners have also raised their voice against the business model of SoftBank-backed budget hospitality firm OYO. FHRAI has alleged ‘large-scale breach of contracts' and 'unfair and arbitrary revisions of commission rates'. S K Jaiswal, vice president, FHRAI, said its members have blamed OYO for distorting the market dynamics of the hotel industry through predatory pricing, deep discounting, exorbitant commissions and constant tweaking of contracts. 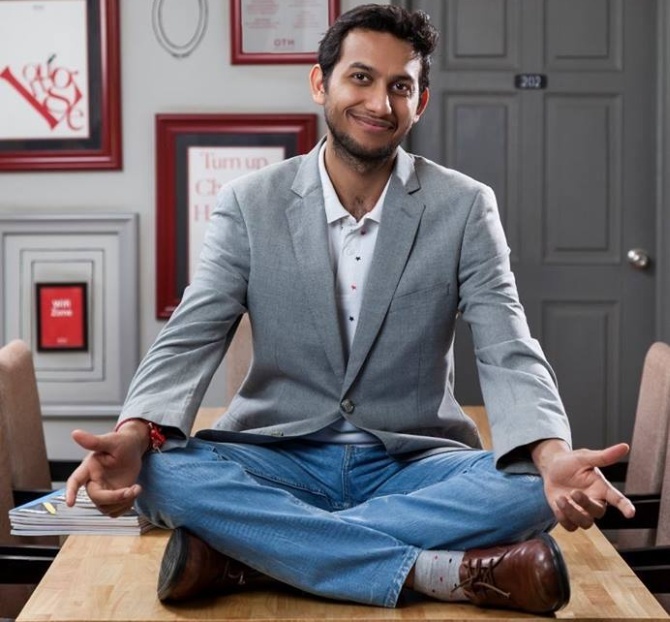 OYO founder and group CEO Ritesh Agarwal says entrepreneurs are wired to take risks, adapt to changes, and explore the unexplored. "Resistance to this change is not uncommon, and that is totally understandable…there is bound to be some friction (in creating something new), but the in the longer run, if your product or service makes sense for the customer, it will not just survive but it will flourish," he added. OYO, which has 164,000 rooms spread over 8,700 properties in the country, said it has not charged commissions over 25 per cent, and neither does it intend to unless it invests in capital expenditure. It said the price increase demanded by certain bodies will be counterproductive in the long run, and will impact both customers, and asset owners, adversely.